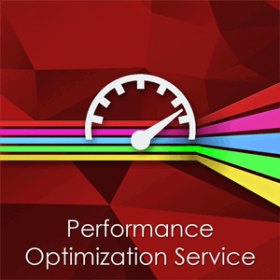 Many of our customers have faced the difficulties in choosing a server for their website. Really, how to choose a server? 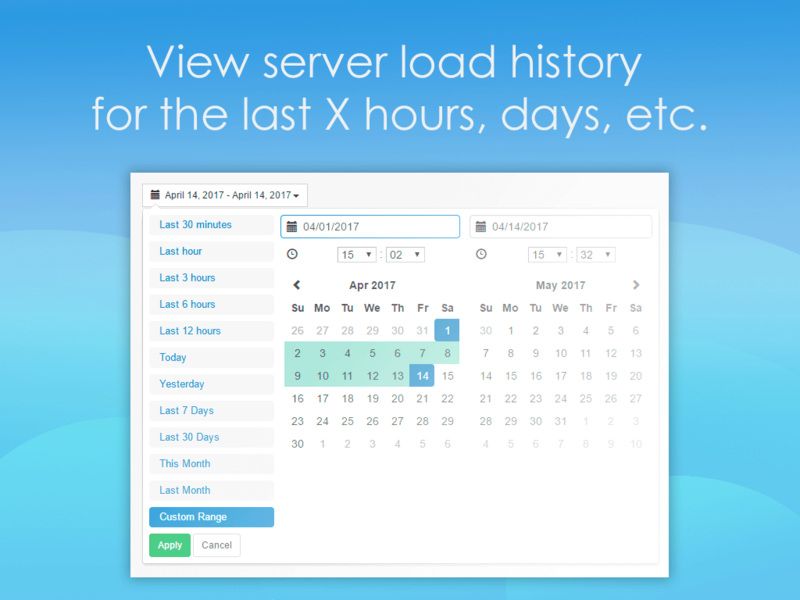 How to understand that the server can handle the load, especially on the holiday season? Magento platform has minimal system requirements to a server so that the basic installation can work smoothly. 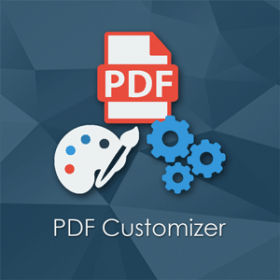 However, you could not find merchants who would not have a Magento theme or plugins and modules installed on their websites. Most of these products influence CPU and RAM usage significantly. Sometimes a merchant does not understand what is happening with the store, as there may be no any problem, but the store works slowly. To avoid such a situation, it is vital to have a specific tool to monitor the server load. And it is surely important not only to check the load at a particular moment of time but also to monitor it in the background. All these reasons can be tracked with the help of the Advanced Performance Reports Magento extension. 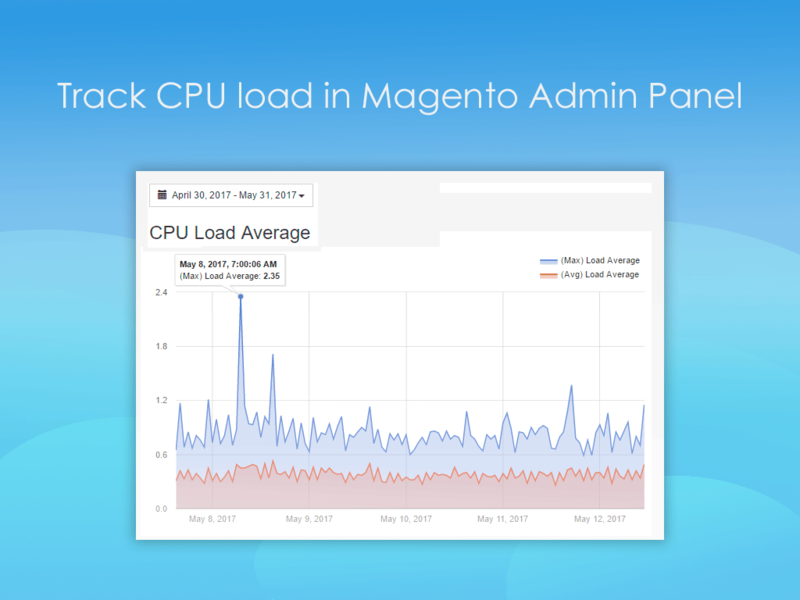 All the necessary information, such as CPU, RAM usage and a number of useful graphs and charts, is displayed in Magento Admin Panel. 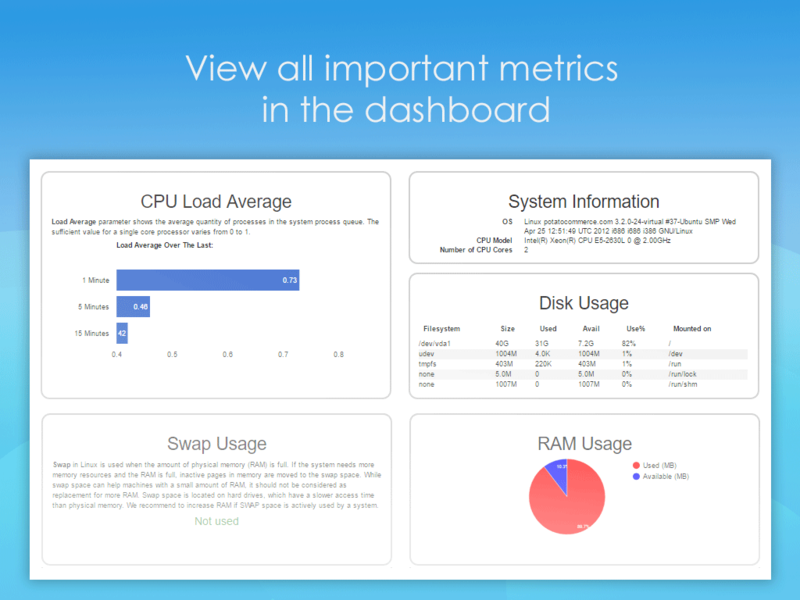 You can track the current CPU, memory (RAM, Swap) load, and free hard disk space. 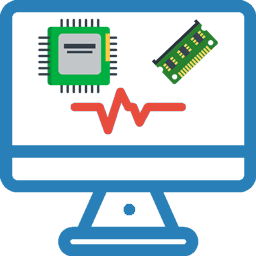 There is no need to use the command line to track CPU load. 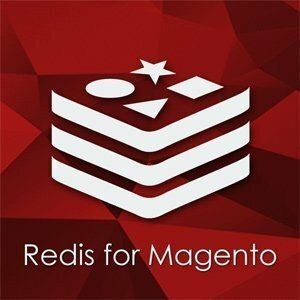 All details are displayed in Magento Admin Panel. You can track CPU and memory load for the last 30 min, 1-12 hrs, 30+ days and so on. The graphs display needed information simply and help investigate the heavy load of a system during a certain time period, so it becomes much easier to find out a cause of troubles. Advanced Performance Reports Magento extension allows examining a period of time with the lowest and highest loadings. It helps a store administrator find out server load during specific operations in order to take proper steps for reducing the execution time of request processing. 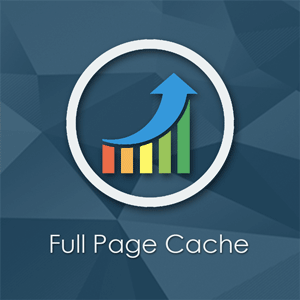 Magento Performance Monitoring extension will display system resource consumption by system applications such as MySQL, web-server, etc. 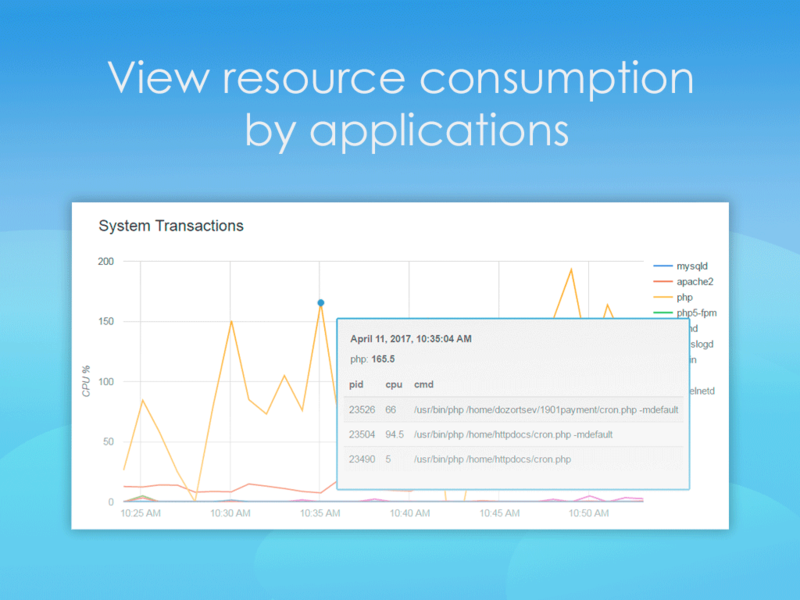 It allows store administrator to timely react to unexpected high resource consumption by one of the applications that may occur if there is insufficient RAM or — incorrect configuration. 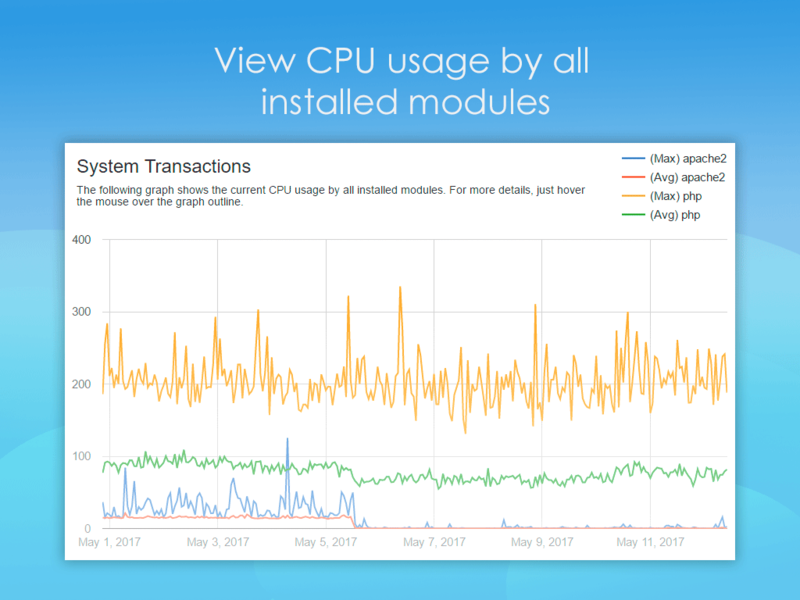 The graph also allows you to track changes in the load after installing new modules, changing their settings or other configuration. 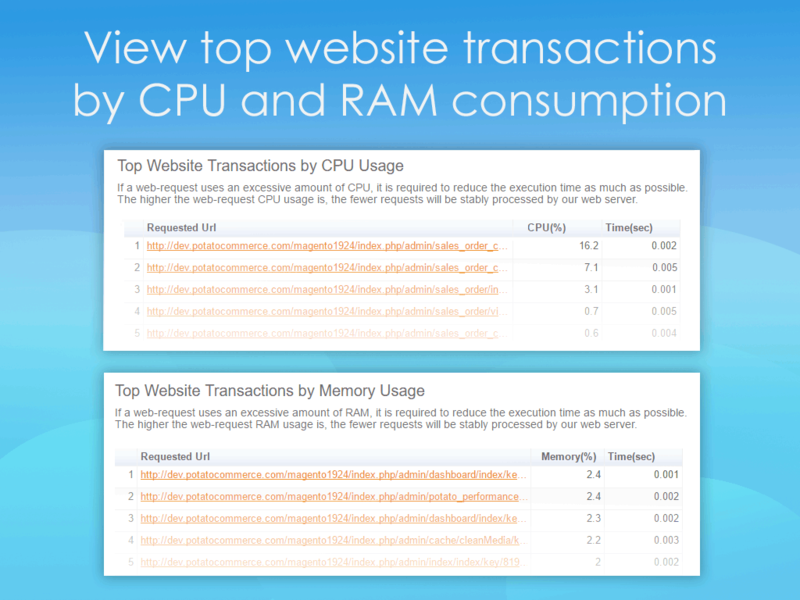 For example, MySQL can heavily load a processor and this tool will show which system transaction has influenced the load. 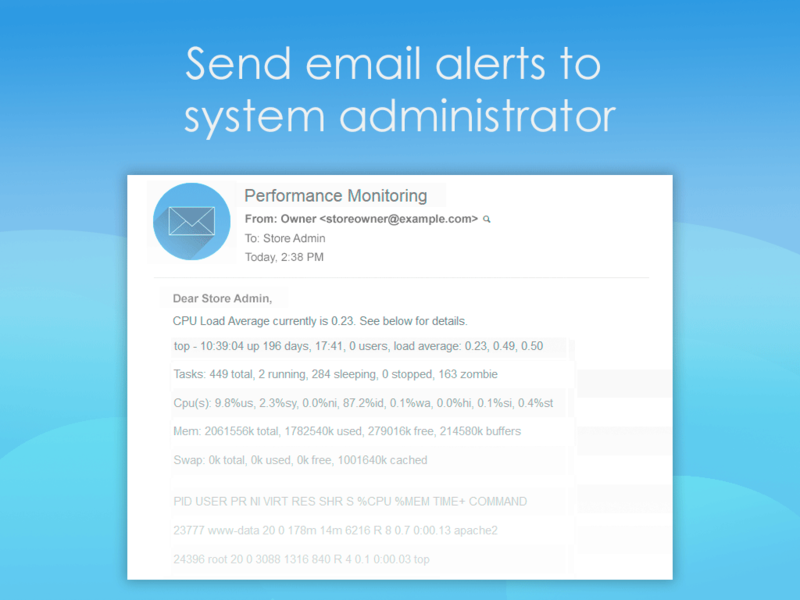 Send email notifications to system administrator when CPU Average Load is too high. 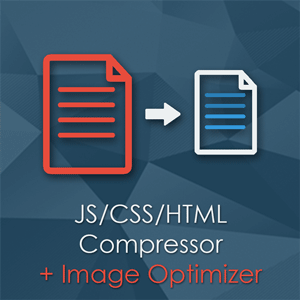 This is a must have feature since troubles with high server load may cause loss in profit. Email alerts help quickly solve emerging problems. 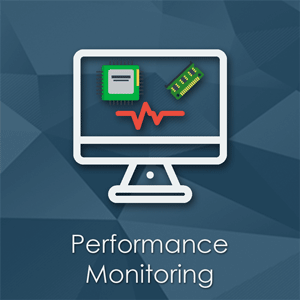 Performance Monitoring extension allows you to promptly identify the need for an increase in RAM, HDD or processor replacement. 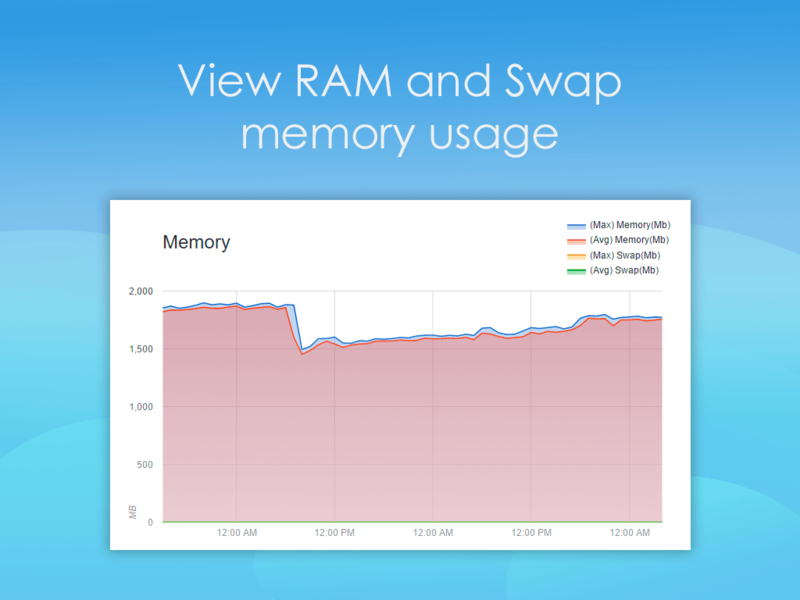 For example, if you see that Swap is often used, then there is a need to increase RAM, because Swap uses a hard disk, and this gives a slower memory operation. Add 2+ products for Magento performance optimization and get 15% OFF. Learn more. Please note that Advanced Performance Reports extension can work only on Unix OS and with ‘exec’ function allowed. 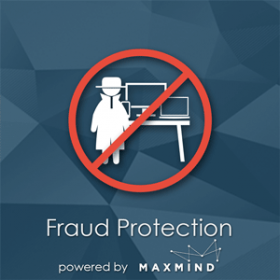 Must have for all magento stores. Watching the cpu load average log and details is really helpful to figure out performance bottlenecks and other system issues. Please note that the extension can work only on UNIX OS and with ‘exec’ function allowed. So Please make sure you have Unix and ‘exec’ function enabled before installing the extension. Make sure that cron is set up. Cron set up guide. Make sure that ‘exec’ function is allowed. Go to System > Configuration > Performance Monitoring, configure and enable the extension.